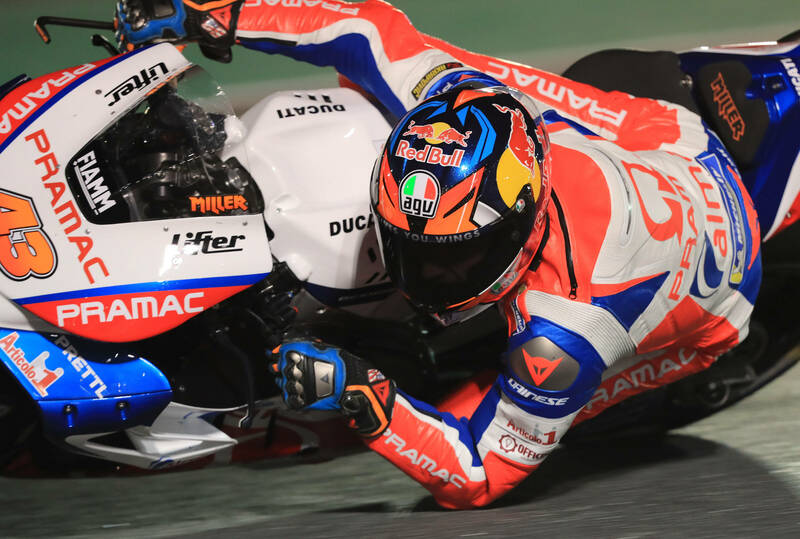 Jack Miller first started racing competitively at the age of 8 and his first win was in the Australian Dirt Bike 65cc championship in 2003. At the age of 16 he won the German IDM championship before moving to Moto 3 in 2012 where his best finish was 2nd in 2014, he then moved to the MotoGP class in 2015. Jack has swapped teams for the 2018 season from Estrella Gallicia o,o Marc VDS Team to the Alma Pramac Racing team.